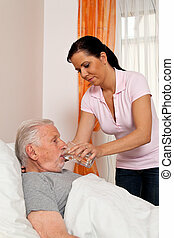 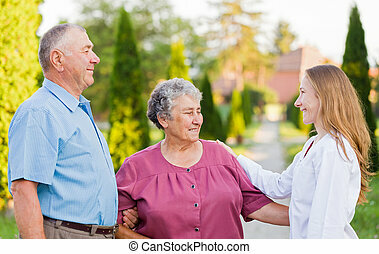 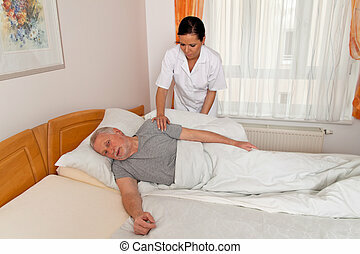 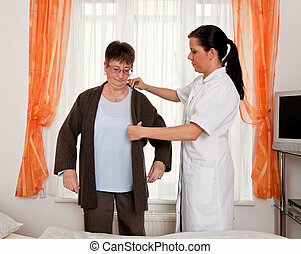 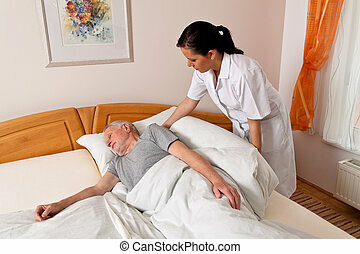 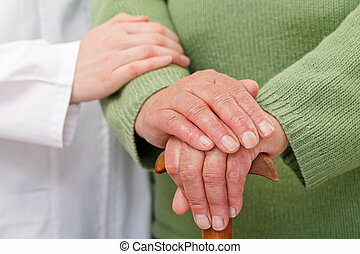 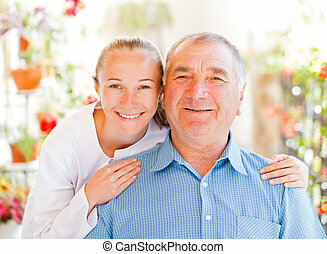 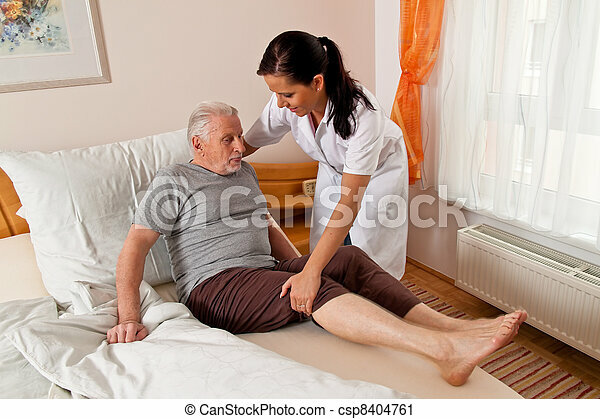 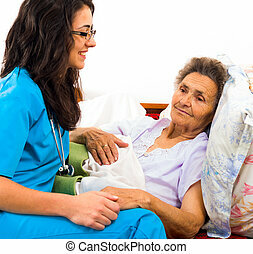 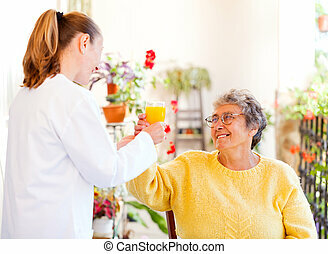 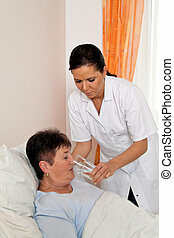 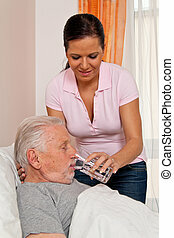 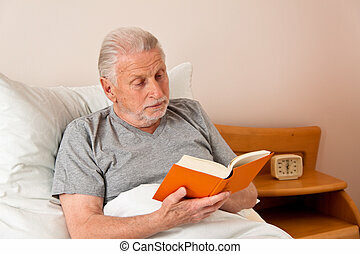 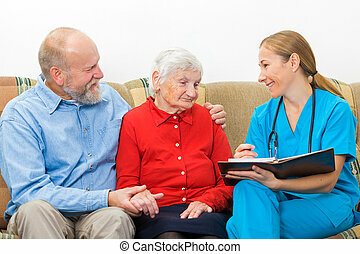 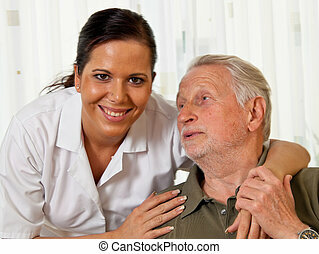 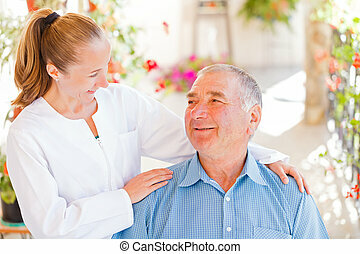 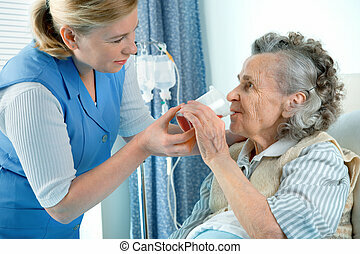 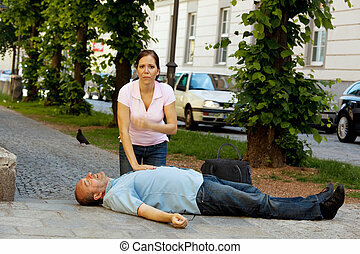 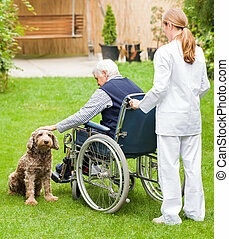 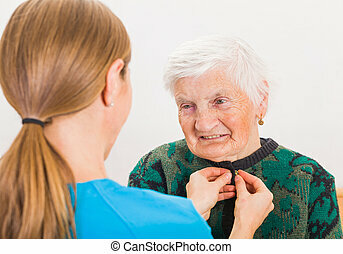 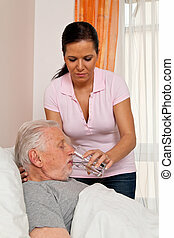 A nurse in elderly care for the elderly in nursing homes. 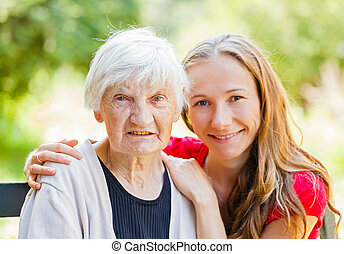 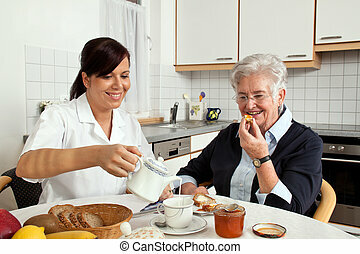 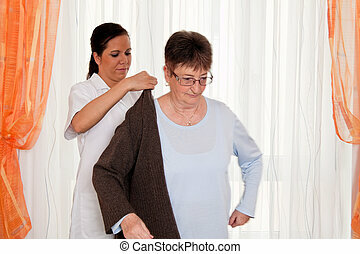 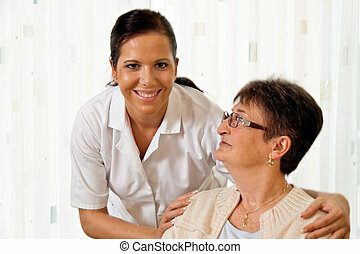 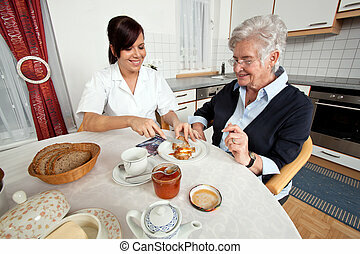 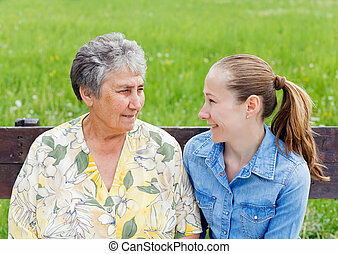 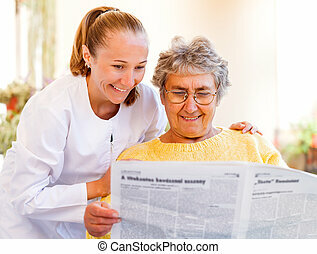 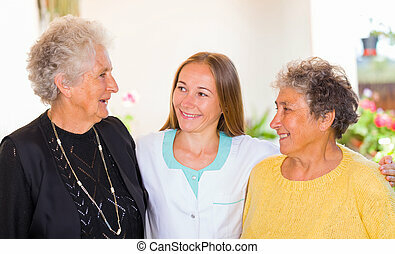 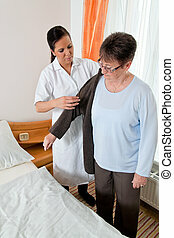 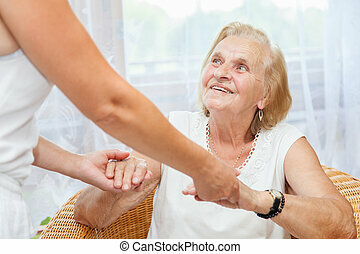 Kind nurse easing elderly lady's days in nursing home with care help and joy. 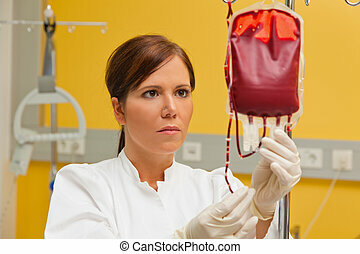 a nurse in hospital with blood products. 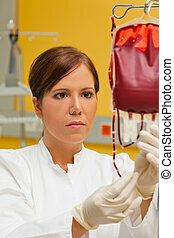 infusion of donor blood.